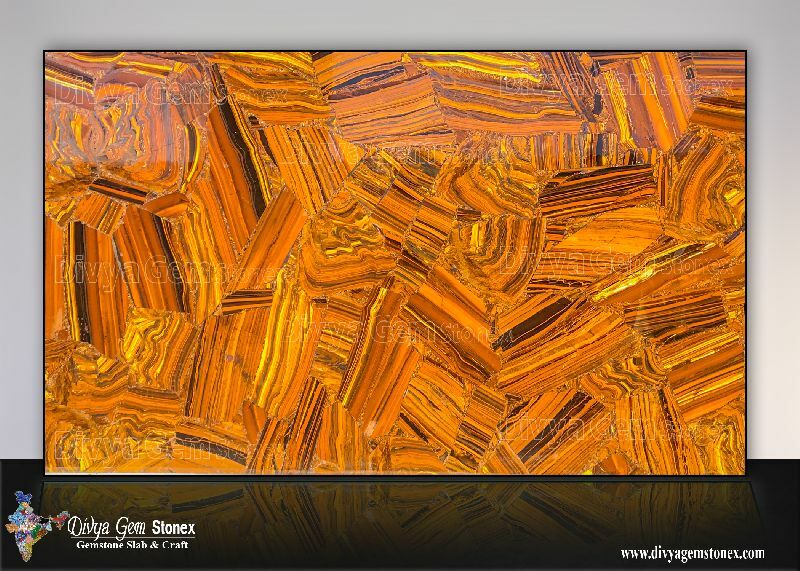 In the series of our range of products, we are also engaged in manufacturing, supplying and exporting a broad range of Tiger Eye Slabs to fulfill the demands of our respected clients. 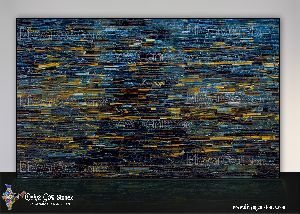 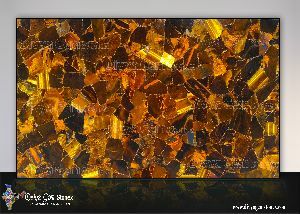 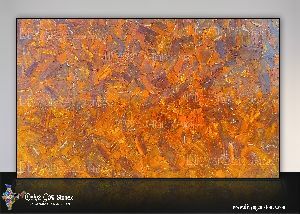 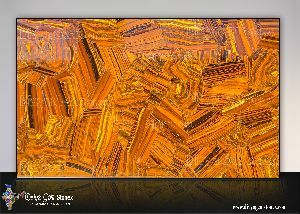 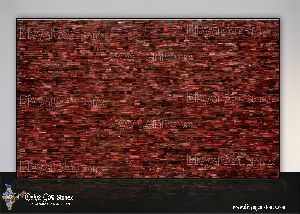 These Tiger Eye Slabs are highly appealing and attractive in looks. 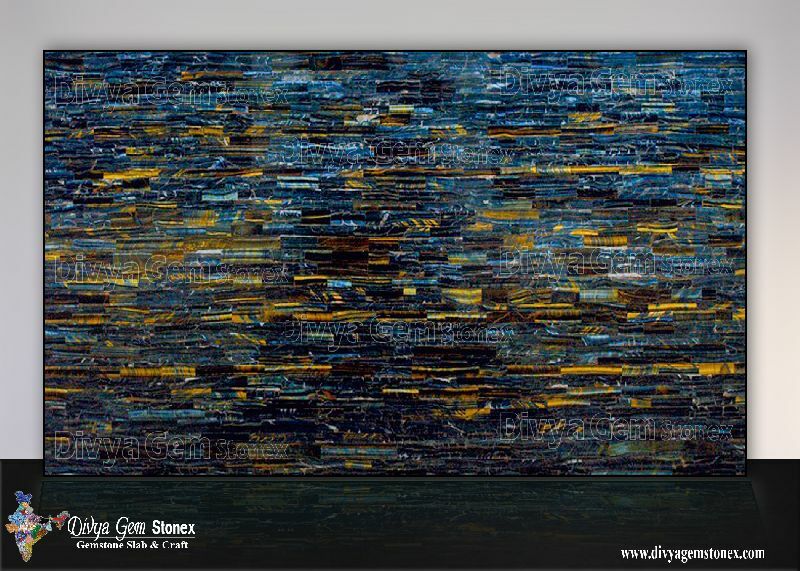 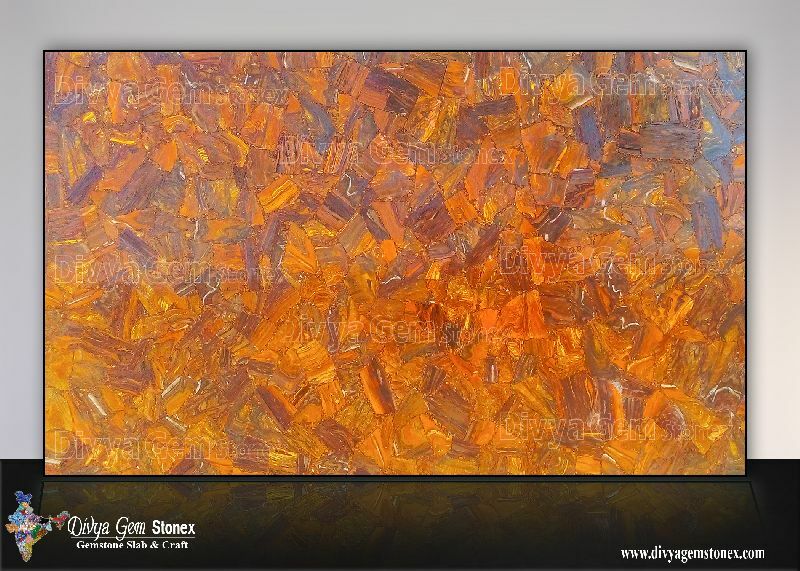 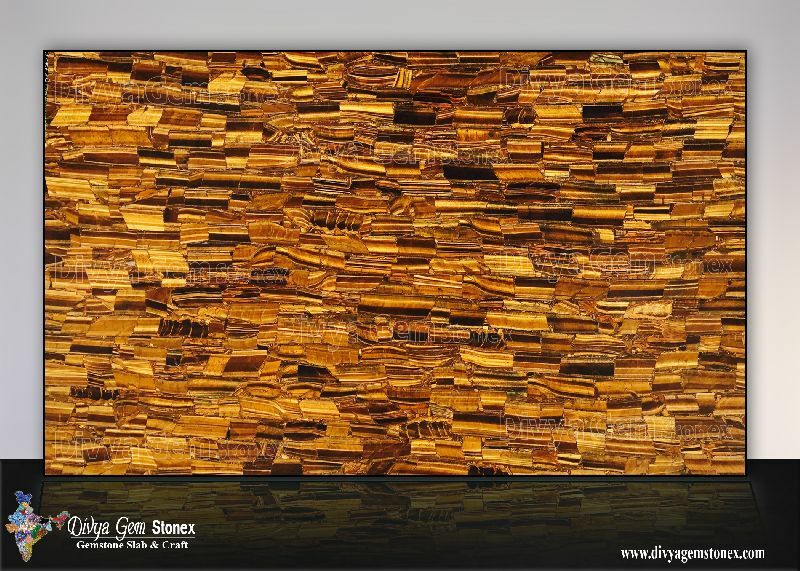 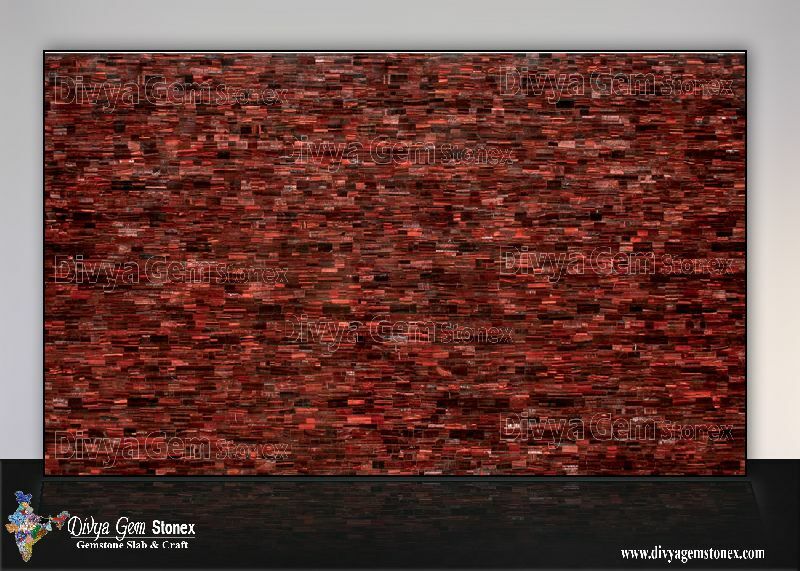 The Tiger Eye Slabs are offered in different sizes, dimensions and in few different colors as per on our clientâ��s requirements. 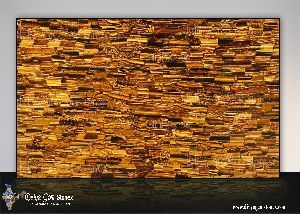 All these Tiger Eye Slabs are available at industry leading prices as per the choice of our customers.